How Did Kelly Hansome’s “Beef” with MI Kill His Music Career? HomeNEWSHow Did Kelly Hansome’s “Beef” with MI Kill His Music Career? 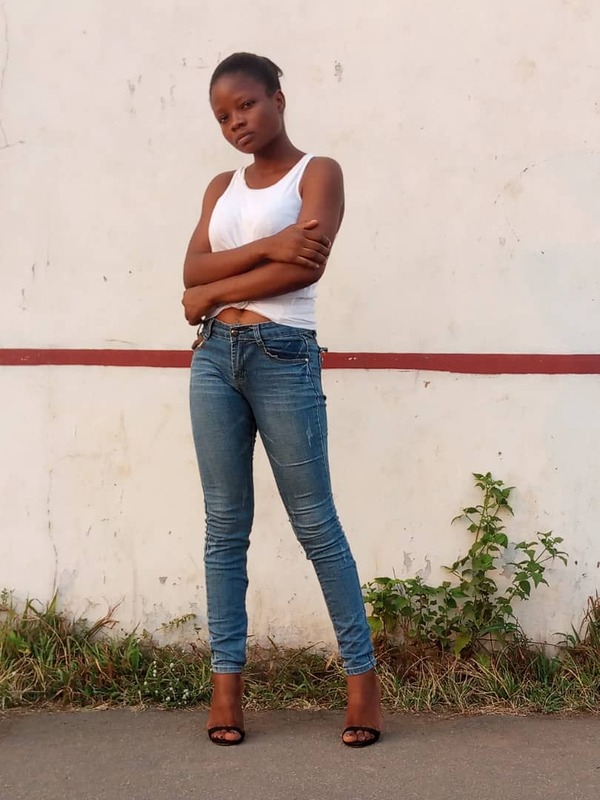 Once upon a time, Kelly Hansome, left Madonna University, Okija and launched a music career in Nigerian entertainment scene by signing a record deal with Kennis Music. Kelly Hansome immediately rose to the top of his game, made some hit tracks, and almost overnight, became the darling of everyone (old and young) particularly with the song “Too Much Money”. In fact, in those early days of his music career in Nigeria everything appeared to be going great, smooth, and successfully for him. 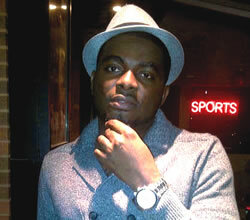 But one day, Kelly began to develop a reputation as one of the most controversial artistes in the Nigerian music scene. He had rifts with several artistes ranging from his former boss, Kenny Ogungbe to Don Jazzy, D’banj and even MI. But recently, Kelly released a new single, Baba Olowo where he praise-sang all the people he has had issues with including MI and Keke Ogungbe. Kelly has been trying to reach out, make peace, and clear the air…. Until finally, Kelly told Saturday Beats of Punch Newspaper in an exclusive chat that he was looking forward to working together with MI. A move which some people have seen as a marketing strategy since he (Kelly) is no longer as popular as he used to be.